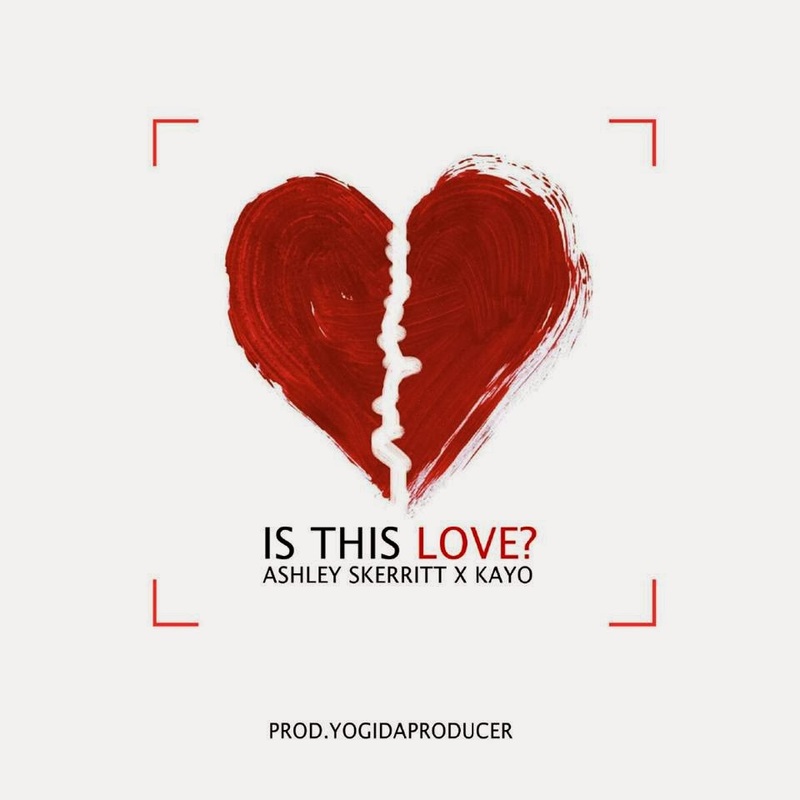 'Is this Love,’ a single by Ashley Skerritt x Kayo is soaring on local St.Lucian radio. It has hit the number one spot on a multitude of countdowns and is constantly receiving airplay, also by DJs in NYC. This twenty-year old singer grew up in Saint Lucia with her mom, but also identifies with her dad’s island, Saint Kitts, which she visited often. This former member of the Saint Lucia National Youth Choir, now known as ‘Justus’, started singing professionally and performed throughout the Caribbean. Summer 2011, Ashley relocated to New York to pursue her dreams as a musician. With some saved money, she purchased a usb microphone and for practice, began making covers to some of her favorite songs with just her laptop in her bedroom. An online connection with Producer, Johann 'Yogi' Deterville enabled her to release her first ‘Affairs of the Heart – Damian Marley’ cover which today, has over 67,000 views. While recording covers in her bedroom, Ashley performed at various open mic venues in New York City. The aim was to get heard, while developing as an artist and becoming a confident performer. Eventually, a reggae band that liked her YouTube covers approached her and she performed with them for a while. Eventually, she left the band to focus on her solo aspirations, meeting and networking with various industry producers. One producer was Christopher Neil with whom she recorded two covers, 'Love I Can Feel' and 'Delirious' in Big As Life Studios in New Jersey. While she works for a Public Relations Agency located in the NY Financial District, and majors in Management of Musical Enterprises at Baruch College in Manhattan, New York, Ashley works on new material, writes and networks. If in in New York in May, check her perform at the Baruch Caribbean Students Association's 40th Annual Fashion Show.